With the summertime approaching, many people are putting in that special effort to make sure they look their best during the summer holiday. Whether it is picking out the perfect spot on the beach or getting everything ready to throw on the grill, there is no doubt you will be surrounded by and meeting new people, and you want to make sure you look your best. Dr. Thomas M. Weil and Dr. Steve Koo are able to make sure you look your best this summer by offering Botox and Juvederm to their patients. Botox is used to treat the moderate to severe frown lines between your eyebrows. 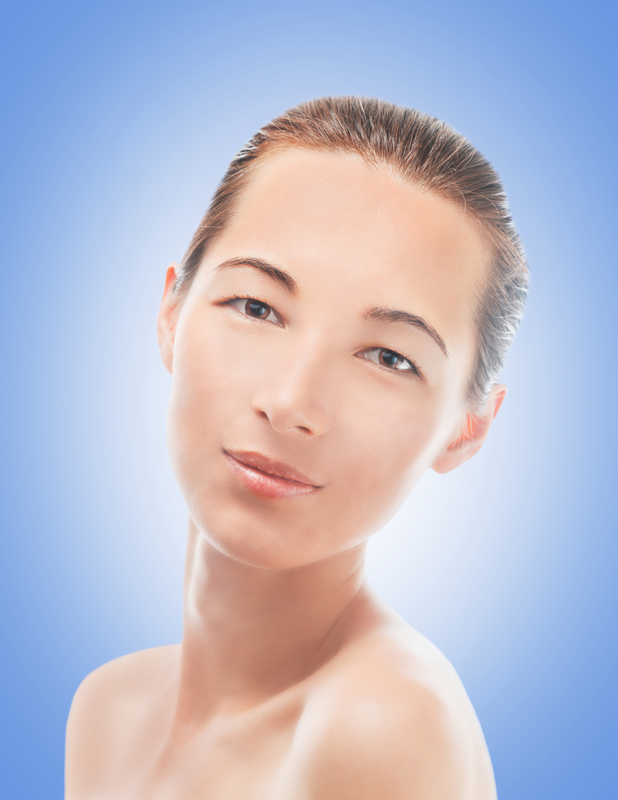 Botox has a purified protein base, and reduces the level of the muscle’s activity. When injected into the skin, the lines smooth out, giving you a fresh, smooth appearance. The results can last up to four months, and you can maintain the procedure for continuously glamorous skin. Juvederm tackles your smile lines, also known as the parentheses around your mouth. Juvederm adds volume to the skin, smoothing the lines over. Juvederm’s results can last up to a year, something to definitely smile about. The great thing about Botox and Juvederm is that the procedure only takes minutes out of your day! It’s not invasive, and requires no anesthesia. In the end, spending only a few minutes to change the look of your skin for months doesn’t seem like much of a sacrifice! Let Dr. Weil and Dr. Koo not only change your smile, but your skin, just in time for summer!